Dynarex Povidone Iodine (PVP) Scrub Swabsticks are excellent for antiseptic skin preparation prior to injection or venipuncture. 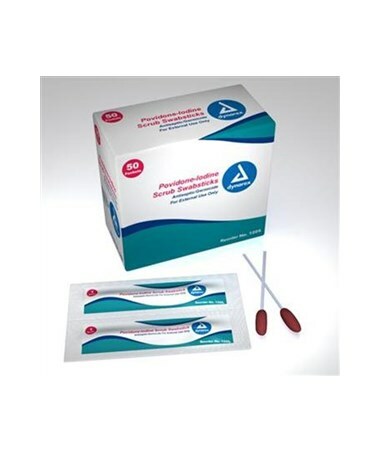 These swabs are also great for prepping for dialysis access and for surgical prep. Dynarex PVP Scrubsticks are excellent for removing dead skin cells, oils, and dirt to make the skin preparation more effective. No messy iodine pouring or mixing. 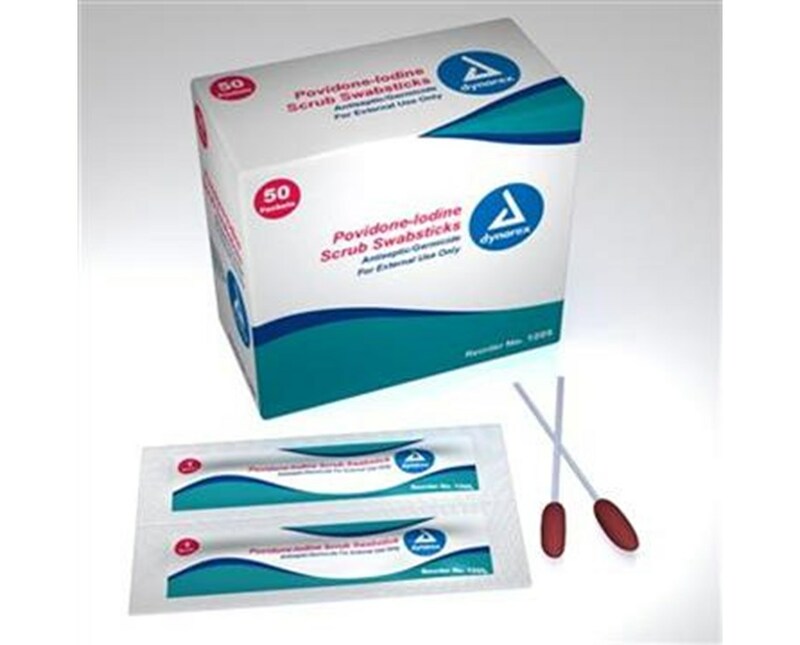 Dynarex Povidone Iodine (PVP) 10% saturated scrubstick swabs for your antiseptic single-use needs.